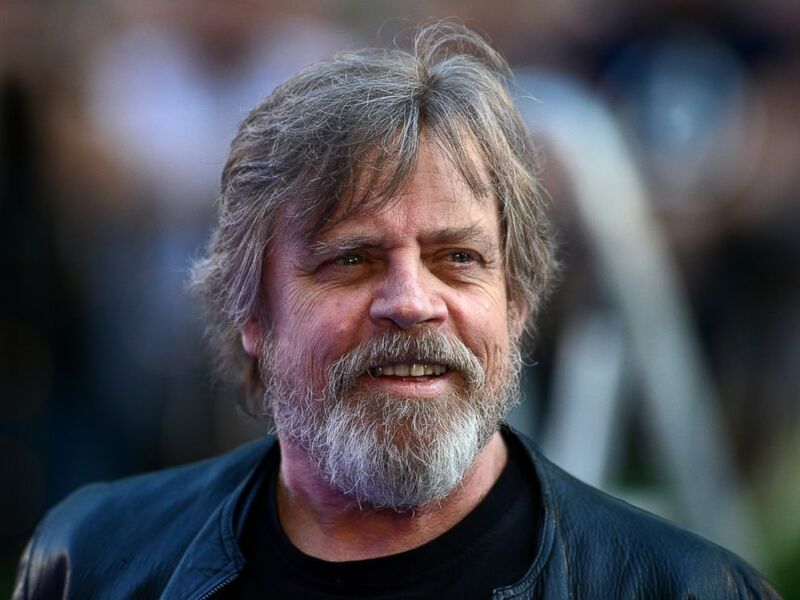 Mark Hamill couldn't be more thrilled to be back playing Luke Skywalker in "Star Wars: Episode VII" and he dished on what it's like to be back on set and with old friends such as Harrison Ford and Carrie Fisher. "I never thought we'd come back. I still can't believe it's happening," Hamill told BBC News. "To go on to those sets that evoke so many memories, is just astonishing. I have real ties to this country [England], my son was born when we were making 'Empire Strikes Back' ... it just seems like an unexpected gift." Hamill, 62, also updated fans on Ford's status. The actor was injured last month and suffered a broken leg. 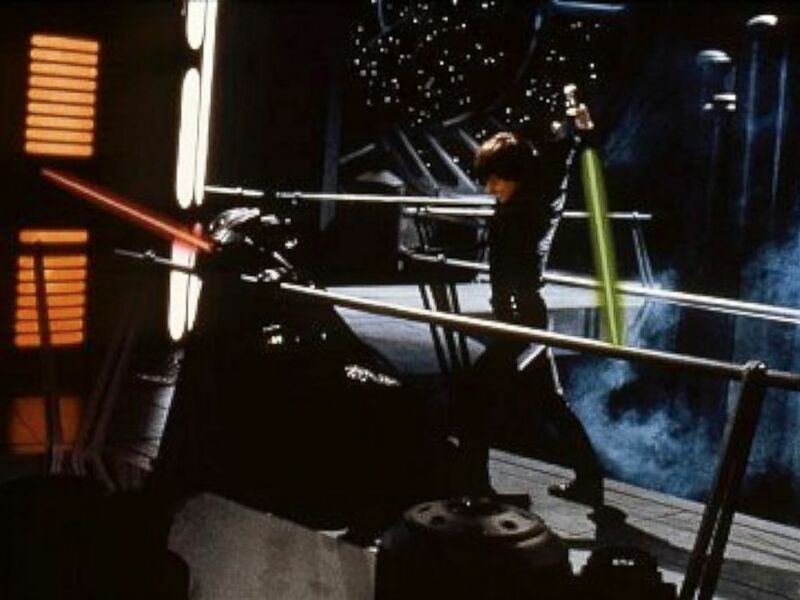 Hamill was not on set at the time of the injury, but said, "It sounded terrible, but I hear he's doing really well. It'll take more than that to stop Harrison Ford." He also touched on working with the new cast. Star Wars: Episode VI - Return of the Jedi, 1983. "It's really about the new generation of characters, we are just there to lend our support and grow contractually obligated beards," he said. "These kids ... they are so talented, I was just overwhelmed. They are also diverse. There are people I recognize like Andy Serkis and new people I'd never seen before. But they are so good, I am thinking about asking them for advice."